One day it's simply there, a life inside your heart! 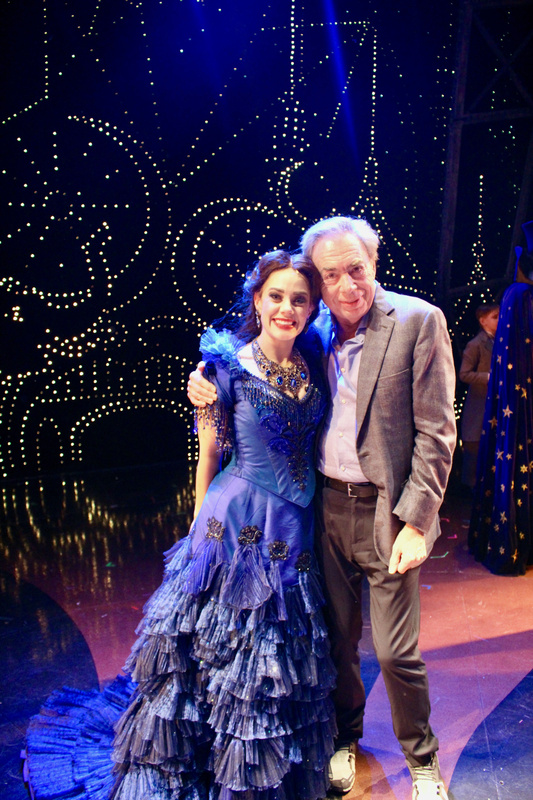 Andrew Lloyd Webber joined the cast of national tour of Love Never Dies, The Phantom Returns on October 18 on stage at the Fisher Theatre in Detroit, MI, where the show will play through October 29. The official opening night is set for October 25 in The Motor City. Starring Gardar Thor Cortes as The Phantom and Meghan Picerno as Christine Daaé, this musical follow-up to The Phantom of the Opera is making its North American premiere with this new touring production, which is directed by Simon Phillips and scheduled to travel to over 25 cities over the next year. 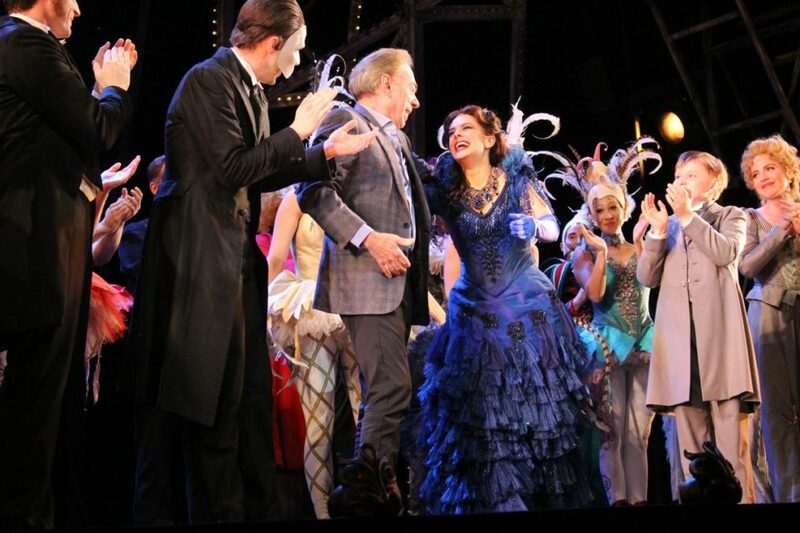 “I have the great joy of being able to say that I think this production is probably the finest one I could ever, ever hope for,” said Lloyd Webber, in a statement. Don't try to deny it and don't try to protest, just take a look at these shots and get your tickets to see Love Never Dies!